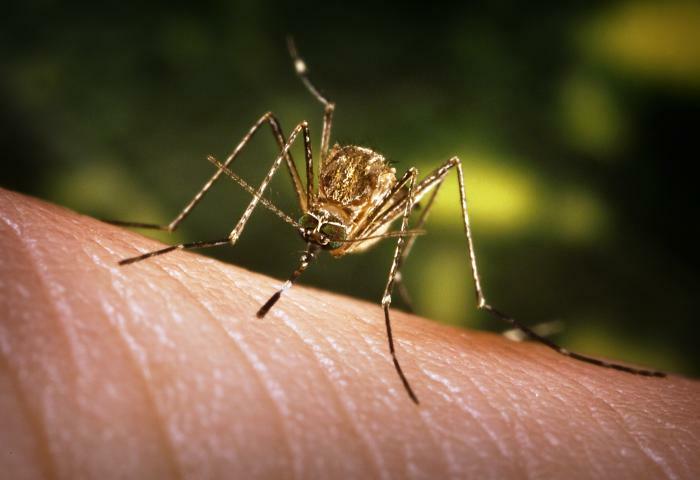 Mississippi health officials today reported an additional four West Nile virus (WNV) cases, bringing the total to 45 year-to-date. Only California and Texas have reported more cases. In 2016, Mississippi saw 43 total cases. So far this year cases have been reported in Bolivar, Calhoun, Clarke, Clay (2), Covington, Forrest (4), Hinds (8), Humphreys (2), Jones, Lauderdale, Leake, Lee (2), Leflore, Lincoln (2), Lowndes, Madison (4), Monroe, Noxubee, Perry, Rankin (6), Scott, Wilkinson, and Yazoo counties. Two deaths have been reported in Forrest and Humphreys counties. Peak WNV season in Mississippi is July through September, although cases can occur at any time of the year. • Use a mosquito repellent with an EPA-registered ingredient such as DEET while you are outdoors. • Remove all sources of standing water around your home and yard to prevent mosquito breeding. • Wear loose, light-colored, long clothing to cover the arms and legs when outdoors. • Avoid areas where mosquitoes are prevalent. As of September 5, 2017, a total of 47 states and the District of Columbia have reported West Nile virus infections in people, birds, or mosquitoes in 2017. Overall, 526 cases of West Nile virus disease in people have been reported to CDC. Of these, 303 (58%) were classified as neuroinvasive disease (such as meningitis or encephalitis) and 223 (42%) were classified as non-neuroinvasive disease.